The city of Sharjah, otherwise known as the cultural, educational, and religious heartland of the UAE, is a city of museums. From science to archaeology, from culture to maritime technology, you’ll have a hard time choosing which museum to visit. 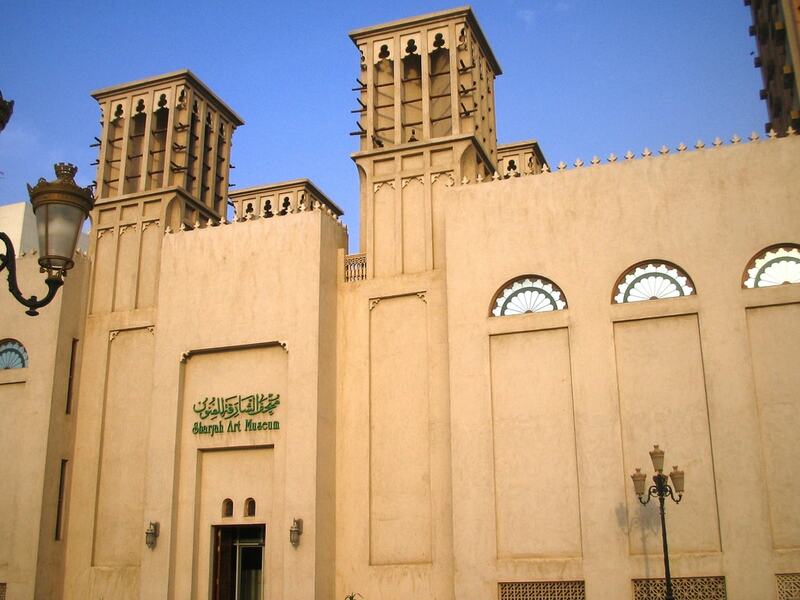 One of Sharjah’s favorite institutions, the Museum of Islamic Civilization showcases thousands of ancient and historical artifacts that hold great importance in the history of Islam and its followers. Learn about the religious, social, and scientific discoveries and revelations made by Islamic scholars and ordinary people in this truly immersive museum that will leave you with a new appreciation for the contributions by Muslims in our world. The Archaeology Museum will take you back more than 125,000 years—that’s when archaeologists say that people first settled in what is now known as the UAE. Explore the exciting and truly groundbreaking work archaeologists have done and continue to do, and discover the ancient history of Sharjah and the surrounding regions. Visit the Heritage Museum for an exhilarating look at the rich traditions and cultures of the local people of Sharjah and the UAE. Explore the Bedouin lifestyle and other unique customs of the Emirati peoples in this part of the Arabian Peninsula. This museum stands as a proud monument to the colorful heritage of the UAE. The Sharjah Science Museum is a huge hit with families and children as it holds a colorful display of science, innovation, and technology. Boasting over 50 different interactive exhibitions for both the young and young at heart, you can easily spend a day here exploring physics, the Universe, biology, chemistry, and so much more. Another hugely popular museum in Sharjah worth going to is the Maritime Museum, made famous by its enormous traditional Emirati ship outside the institution. 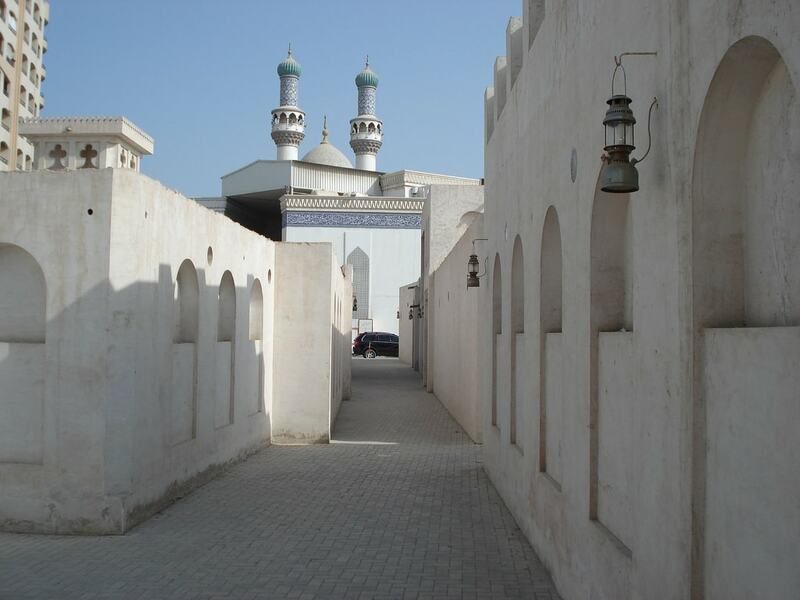 Head inside for an in-depth look at the strong and historical connection between Sharjah and the sea, and learn about the impact that fishing and pearl diving had on the region. The Arabic calligraphy in this museum is extraordinary and truly stunning. Walk through massive artworks of calligraphy, made by both local and other Middle Eastern artists, and learn about the history behind Arabic calligraphy. Showcasing both historical and modern displays, you’ll leave this museum with a new appreciation for the beauty of the written Arabic language. With one of the largest art displays in the Arabian Gulf, the Sharjah Art Museum is a perfect way for an art lover to spend an afternoon. 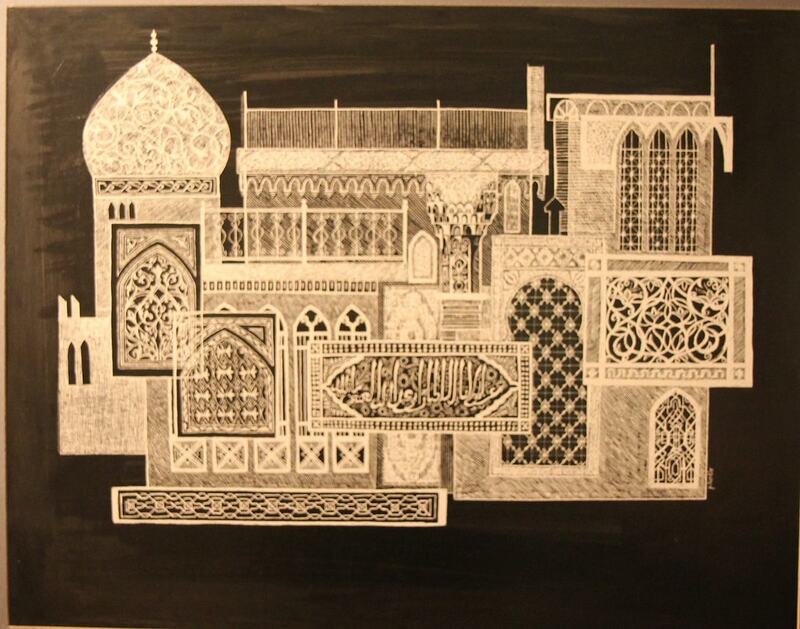 With three floors full of artistic discoveries, explore both historical and contemporary Gulf and Middle Eastern art while also learning about the region that these artists come from. Explore this historical fort for an entertaining experience of learning about the history, defensive forces, and architecture of ancient Sharjah. The history of the ruling family of Sharjah is also on an interactive display at the Sharjah Fort. 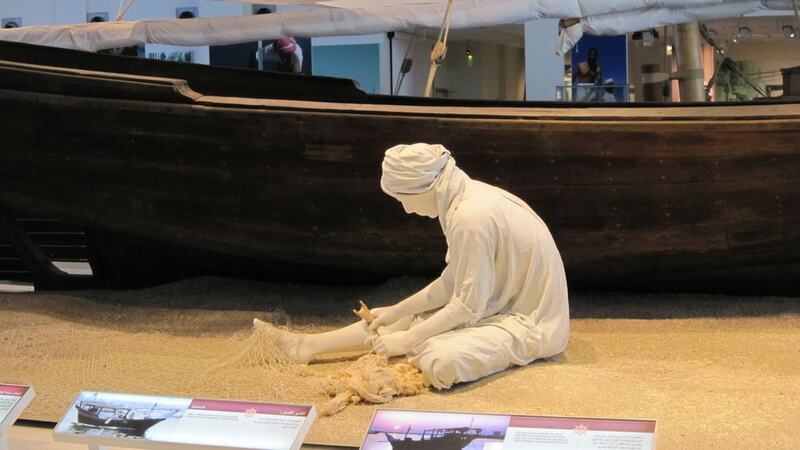 This museum is a must-visit for those who want a comprehensive lesson on the history and pride of the city that was raised on the very coast of the Arabian Gulf.